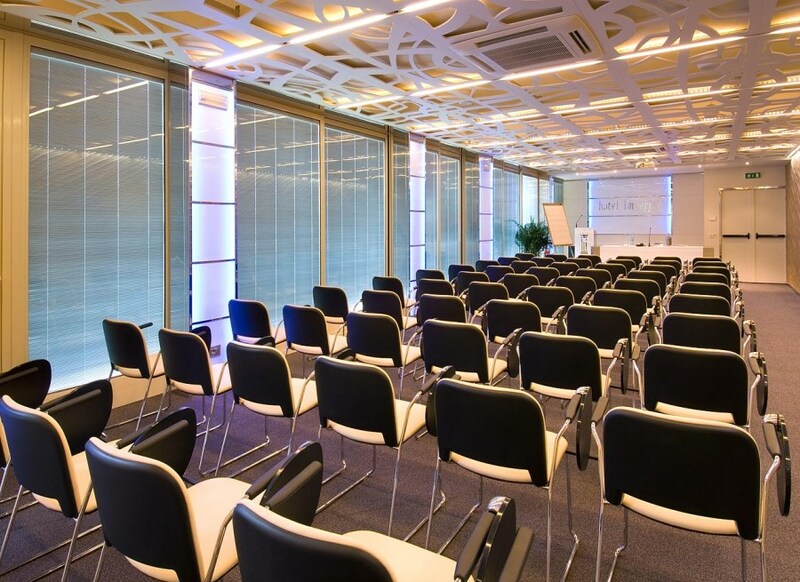 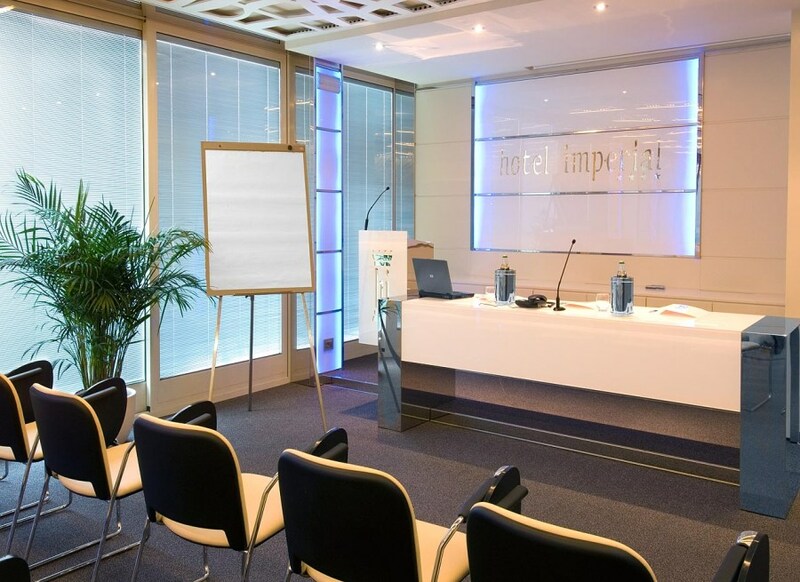 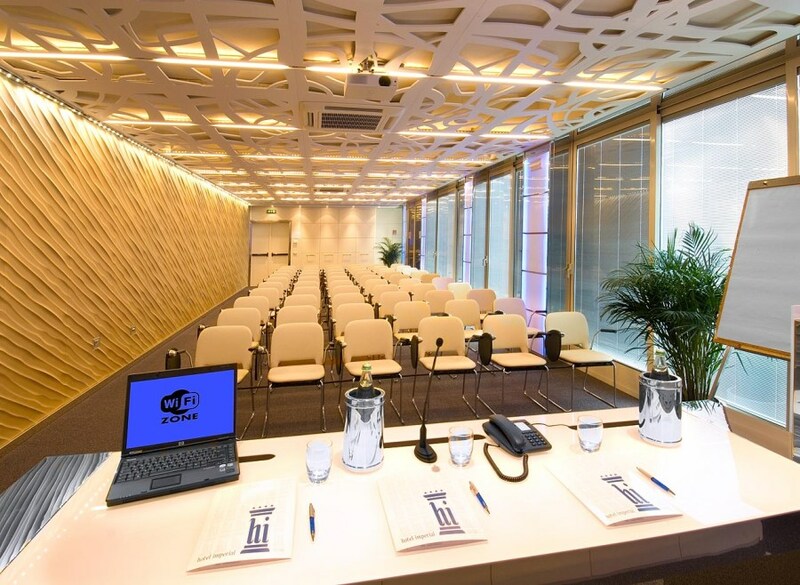 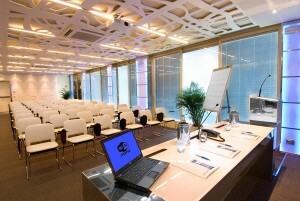 For ll your business needs, the Hotel Imperial has 2 Meeting rooms for 30 to 80 people, both equipped with all hitech facilities. 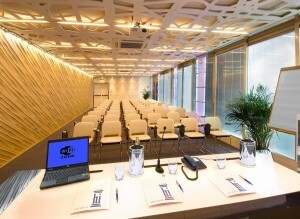 The bar and the restaurant are available for coffe breaks and business lunches. 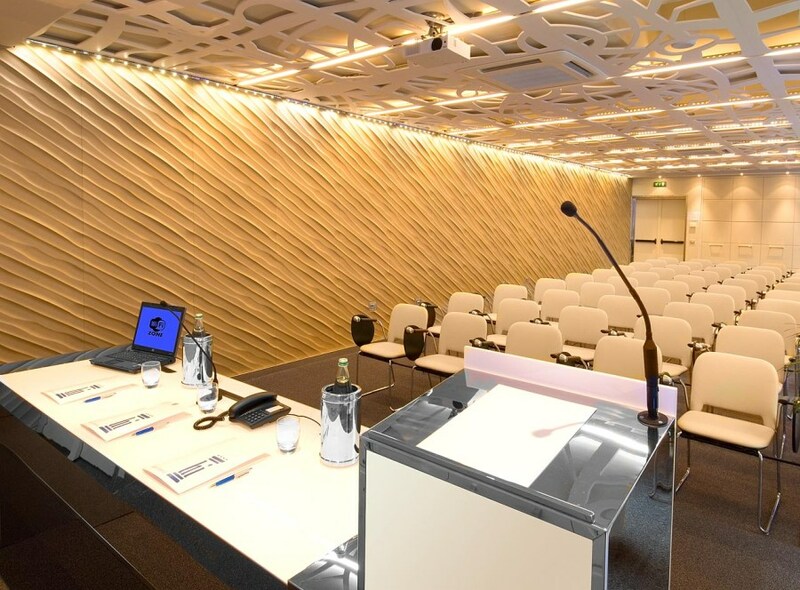 Ocean Room: On the ground floor next to the swimming pool, air conditioned, natural light, 28 seats plus 2 seats for speakers, pc linked projector, dvd and vhs players, sound amplifiers, dedicated phone, photocopier, wi-fi, fax. Desert Room: brand new meeting room on the 4th floor, air cond., from naturL light to total darkness, 60 to 80 seats, speakers table with 3 seats and 2 mics, hd ready 16/9 videoprojector linked to pc, sound amplifier, dvd and vhs player, dedicated phone, photocopier and fax, wifi, dressing room; upon request, the layout of the desert room can be arranged to suit your needs.